Flu shots : Can You Really Avoid The Flu Season With Natural Remedies? It’s fast approaching that time of year when doctors like to invite you in for a flu jab. Not everyone is keen to resort to pharmaceutical solutions or remedies. But there are some people that feel they are an essential part of staying healthy. Chronic illnesses can certainly be aggravated by the common cold or flu. This could become very dangerous and lead to serious illness or even death in those that are vulnerable. So is it worth the risk in turning down the invite? There are now about as many natural remedies for the symptoms of cold and flu as there are big brand ones from the pharmacy counters. This might suggest that there are far more people turning to natural and organic ingredients. We don’t want chemicals or drugs in our system that will lead to side effects. Sometimes those side effects can be worse than the cold symptoms! However, some natural remedies may also lead to reactions, so it’s important to research your choices to be sure they’re right for you. There are plenty of foods that can be used to help prevent colds. Anything with vitamin C is ideal for boosting your immune system. 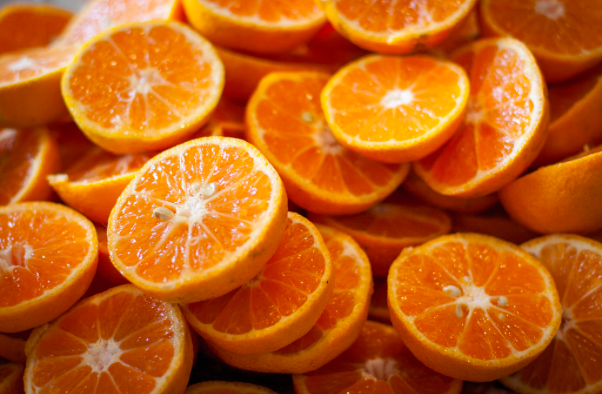 You might choose seasonal citrus fruits like oranges and clementines. And honey and lemon have been used to sooth sore throats for decades. You can choose the organic versions to help you feel even healthier. 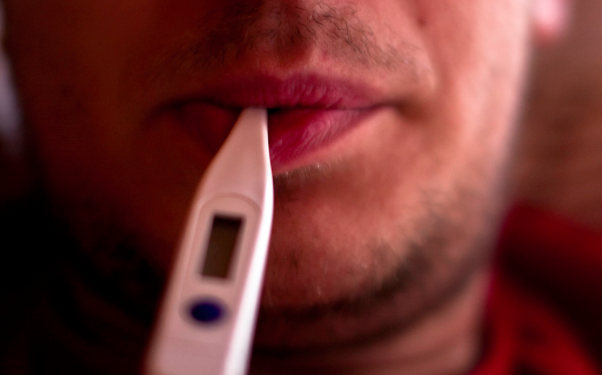 What if you have a chronic illness that colds can worsen? Many people with allergies or Asthma dread getting a cold or a cough because it makes their condition so much harder to manage. But even those with asthma can turn to natural remedies to ease their symptoms. There are several to choose from, but you can find plenty of Respitrol reviews online to see if it’s right for you. Menthol vapors and hot lemon drinks can help clear your sinus without affecting your asthma or other conditions. If your young child has a cold, it is impossible to find medicines over the counter that are suitable. Even the pharmaceutical companies know those drugs have too many side effects. They’re too harmful for little ones. Instead, they recommend rubbing in menthol vapors and using cold flannels. That can help to keep their temperature down. You can’t get much more natural than that. And if it’s OK for small kids, then it is OK for everyone. Of course, if you have to get up, go to work, and take care of the household, the common cold becomes much more of a problem. So what are the solutions? Elderberry is a time-honored remedy for tackling viruses. As colds and flu are viruses, this certainly sounds a better solution than antibiotics. Echinacea, garlic, and ginger are all recommended by homeopaths to tackle the symptoms of colds. It is thought that garlic and hot chillis can clear your sinuses. Ginger is thought to have soothing properties. And echinacea tincture added to warmed water can cut the time it takes for your body to get rid of the virus. Have a healthy winter.